Hi Everyone! If you don't already know, my brother in-law Mike is one of my favourite people. He is incredibly kind, loving and generous - not to mention athletic! He's the brother I always wanted and I'm so very grateful to Special Olympics for bringing him fun, friendship and a wonderful community. 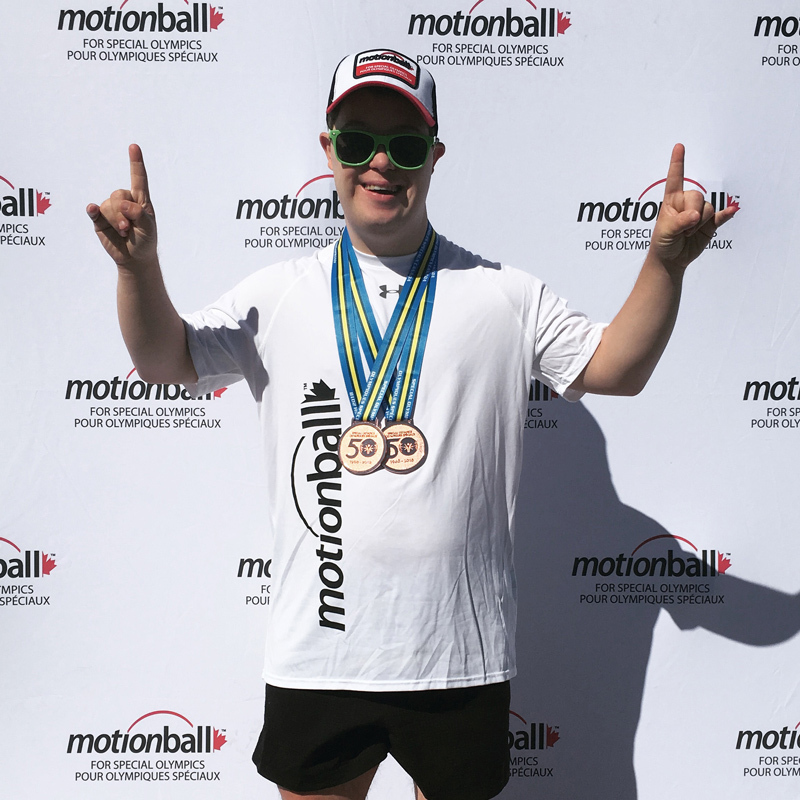 It's an honour to be part of his family and to be able to join him for a fun day of motionball! We would very much appreciate your support through a donation for the event and organization, thank you in advance!